Rev. 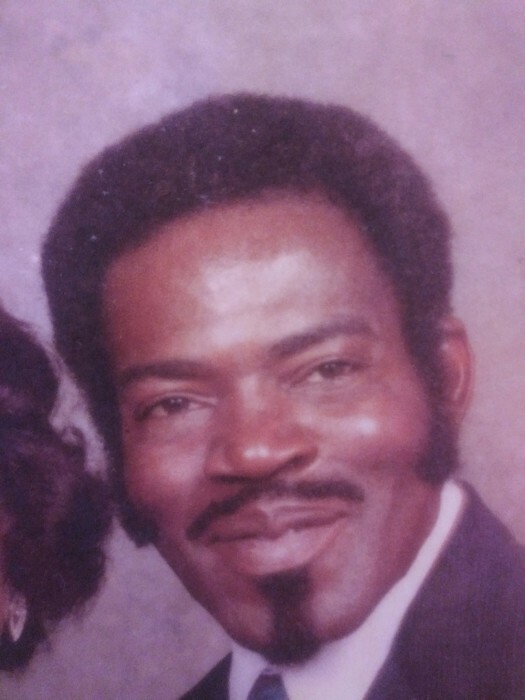 Oliver Taylor Jackson 83, Passed away Peacefully On Saturday April 3, 2019. A longtime Pueblo resident. "O.T." as he was affectionately known, was born December 23, 1935 in Athens, Texas to proud parents Richard and Bettie Lee (Postell) Jackson. He retired from the Colorado Fuel and Iron. Rev. O.T. was a member of First African Methodist Church where he was also an associate Pastor. He was a great cook, his food would just melt in your mouth. He enjoyed fishing, bowling and socializing with the different organizations here in Pueblo. Eureka Monsonic Lodge #2 F.&A.M., P.H.A., Rev. O.T. was always willing to lend a helping hand to anyone in need. He is precede in death by his parents, His loving wife of 60 years, Barbara Jean (Freeman) Jackson, who passed July 16, 2012. He is survived by his children Shelia Jackson, Sherry (Marvin) Wood, and Charles O. (Stephanie) Jackson; Sister Richard "Faye" Gentry; several Grandchildren, great-grandchildren, nieces, nephews, cousins and host of friends who will miss him dearly. Funeral service 10 a.m. Wednesday April 10, 2019, First African Methodist Episcopal Church 613 W. Mesa, Pastor Olga Copeland, officiating Interment North Athens Cemetery, Athens, Texas. Services will be Entrusted to Garrett-Tucker Funeral Directors Athens, Texas.